Passionszeit / Lent: Show yourself! Sweets. And a mask. Many people wear invisible masks: They don’t reveal their thoughts and feelings and opinions. This year’s time of Lent in St.Finian’s we explore the theme “Show Yourself”, following the pattern of the German Movement “7 Weeks Without” (7-Wochen-ohne). Each Sunday has a biblical key story and an aspect about taking down the mask. In the weekly newsletter and in our services you’ll get more to think about. Here is the list of the Sundays with the theme, the biblical story and the language of the service. If you don’t get the newsletter, write to info@lutheran-ireland.org. 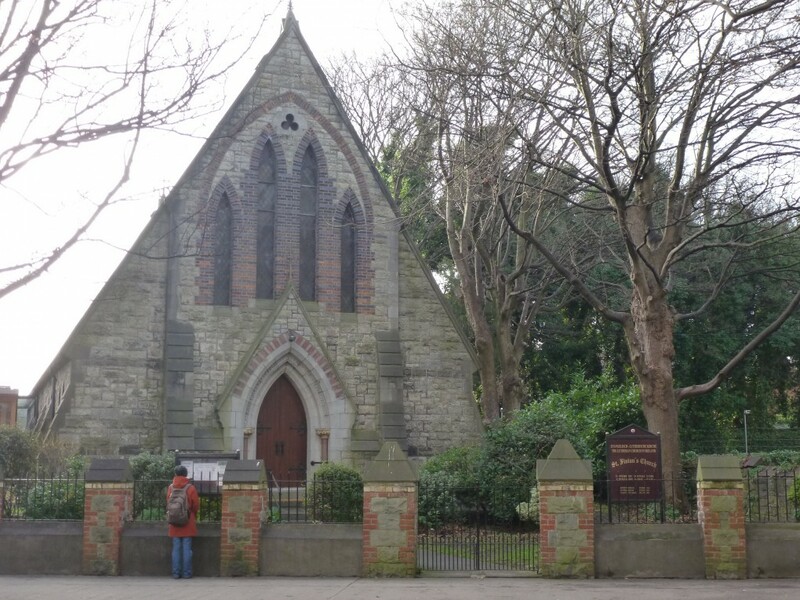 All services start at 11am in St. Finian’s Lutheran Church, 24 Adelaide Road, Dublin 2.